Cotillion is a chance for you to learn how to dance and show proper etiquette in social settings. 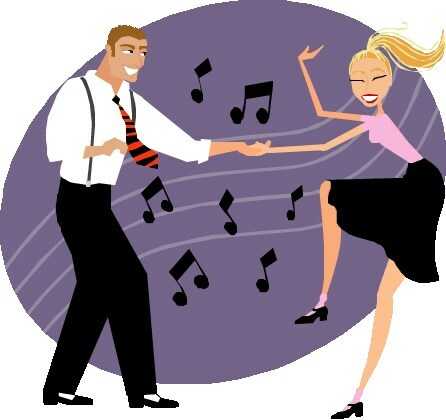 There are approximately 6-7 dances per year. The dances all have themes and are a fun way to spend time with classmates in a social setting. Click on the info below to see all the fun dances on the schedule for this upcoming school year. To sign -up, look for information that will be included in the on-line registration process.